The Men's Health Forum is diversifying the provision of its health promotion resources and now is producing leaflets to promote a specific health campaign or men's health issue. MHF leaflets are a cost effective means of communicating with men about a broad range of potential health issues. They also constitute an effective branding opportunity as well as enabling a client to highlight certain company or locally specific contacts and services that might need signposting to men in your company or area. 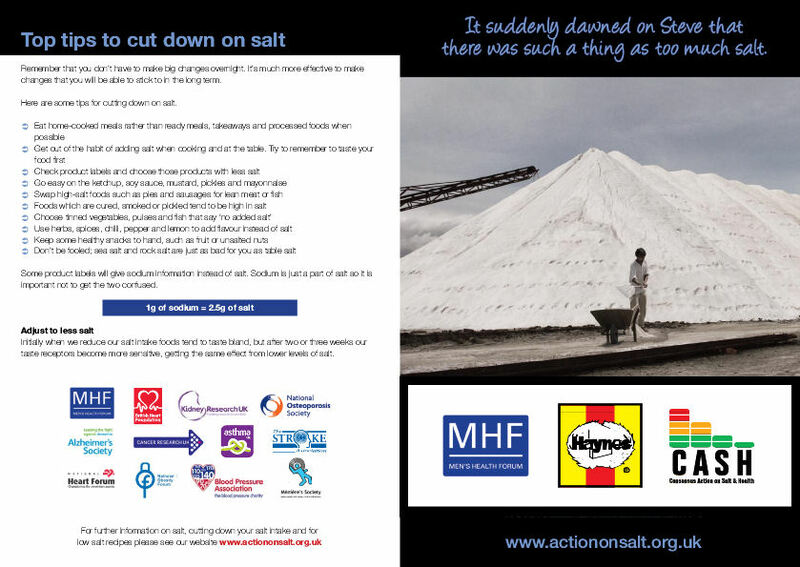 The MHF will continue to produce the award winning and more substantial MHF Mini Manuals. However, the MHF leaflets provide the opportunity to communicate with men through a more discrete and cost-effective mechanism. As they are smaller the MHF leaflets will easily fit in a pocket so they can be picked up and taken away discretely. This reflects some of the recommendations emerging from the MHF's Department of Health funded Health Information for Men Project. It is possible to produce leaflets in many sizes and formats depending on your requirements. Furthermore, it is possible to use the popular Haynes manual branding in order to appeal to men of specific ages and backgrounds. 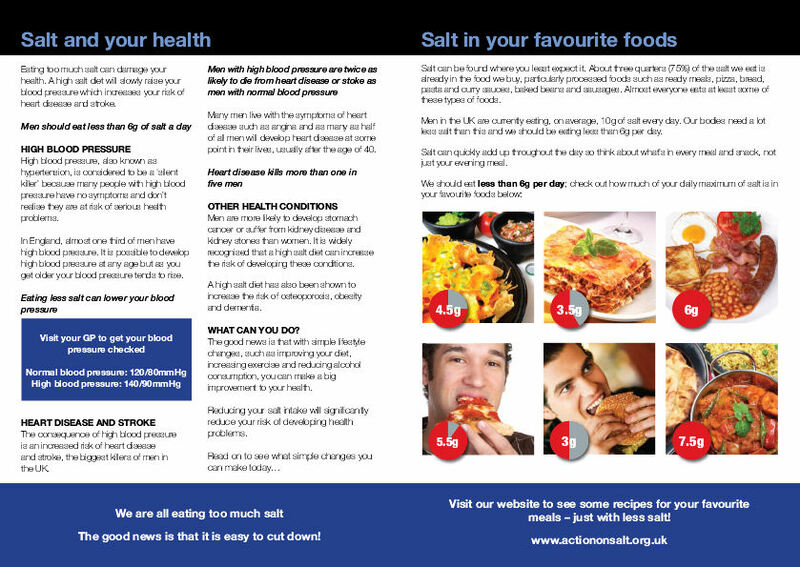 In relation to copy and images for the leaflets the MHF can use some of its extensive back catalogue of copy covering most men's health areas or can edit new copy provided by the client to ensure it is presented in the MHF house style. It is also possible to translate MHF Leaflets into a broad range of languages relatively simply. Due to economies of scale it isn't worth printing a leaflet of less than 1000 copies although due to the simplicity and relatively low print costs of these resources it is possible to produce significant numbers of leaflets for relatively little expenditure.